It’s not just Silicon Valley startups that have pegged Denver for expansion. 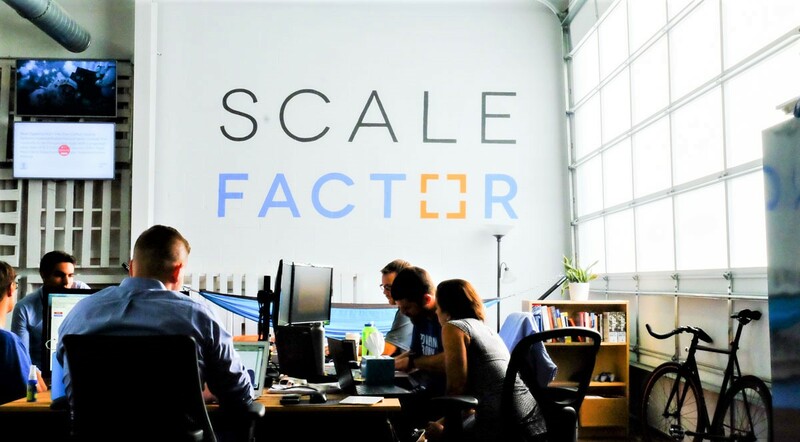 ScaleFactor, an Austin, Texas-based accounting software startup, opened an office in the Mile High City around the start of the year, and expects to ramp up quickly in the wake of a $30 million funding round that closed in February. The startup has 12 employees working out of Industrious coworking at 1801 California St. CEO Kurt Rathmann said the company, which is considering a more permanent office space, expects its local headcount to increase to around 100 within the next year. Rathmann said there were many reasons to expand to Denver, including a return to his roots. He was born here, and was working as chief financial officer at KNS Communications locally when the idea for ScaleFactor started percolating. “It’s always been the second area, geographically at least, that we have consolidation of customers,” Rathmann said. “We have a number of our partner companies in Denver,” including Xero and Gusto. Companywide, the 5-year-old startup increased its headcount from 29 to 107 employees in 2018. Rathmann said his entrepreneurial days began in high school, when he started a landscape and architectural lighting company that employed 17 people at its peak. He said his company’s advantage was the technology and accounting systems that could print an estimate and allow customers to sign on the spot. Rathmann attended the University of Texas, and worked as an audit professional at KPMG’s Denver office before becoming CFO at KNS. Frustrated that he couldn’t keep track of all the company’s numbers in one centralized place, Rathmann started creating software that could automate bookkeeping, show incoming and outgoing expenses, and more – all in one place. 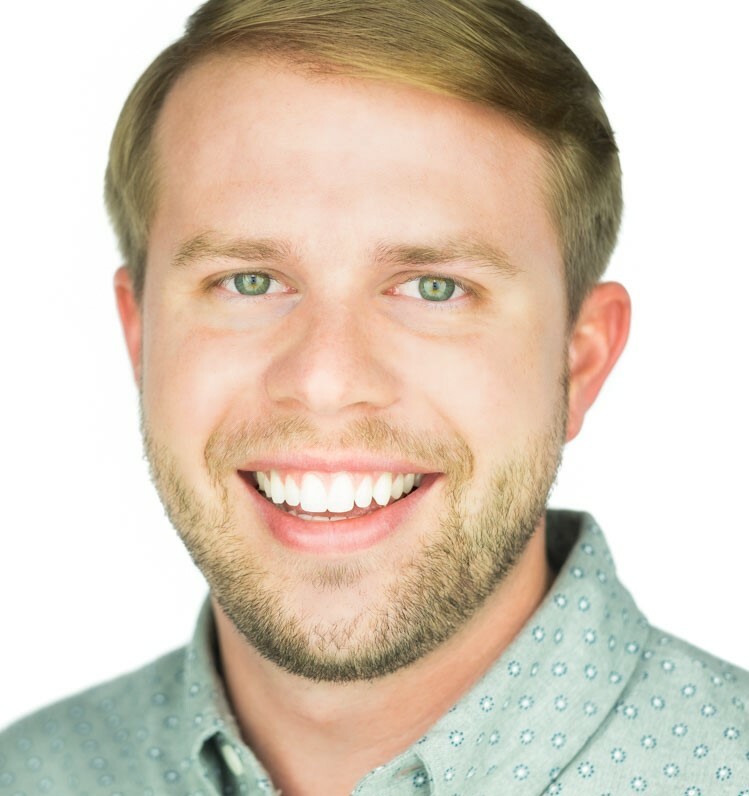 Rathmann decided Austin was the city to start the business, since he had family there and support from entrepreneur relationships from his college days. ScaleFactor helps businesses manage their accounting, tax and finances. 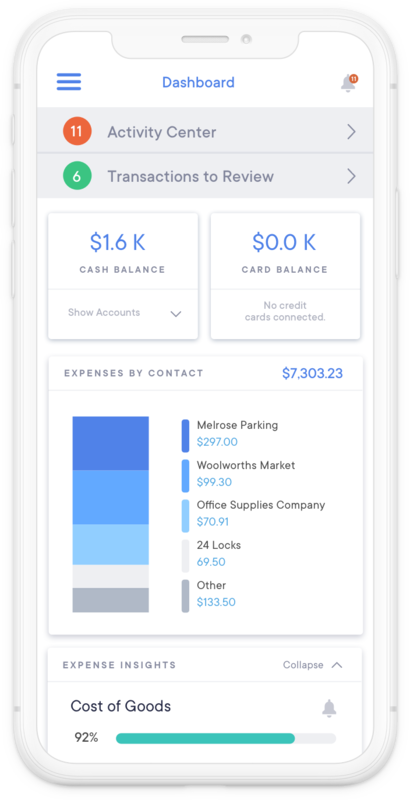 Other companies aiming to make accounting and bookkeeping more efficient include Vancouver-based Bench. But Rathmann said part of the company’s competition is the “old school accounting work.” He wants to free up accountants from transactional or repetitive work to handle more significant projects. Rathmann said another selling point for his software is that it handles not just bookkeeping, but also insurance, tax, payroll and other business needs. ScaleFactor monthly subscriptions cost $399, $699 or $999, according to its website. Rathmann declined to disclose how many customers the company has. But he did say the company — which currently is not profitable — is adding several hundred per month. 1 Comment on "Austin-based accounting software startup opens Denver office"
Sounds like congratulations are in order for ScaleFactor. Kate, another city I hear a lot about as a magnet for software startups, including accounting and payroll software, is Salt Lake City. Does this mesh with what you’ve heard?